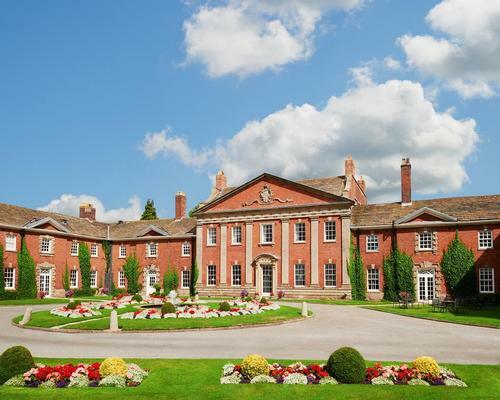 Leading spa group Champneys has expanded its property portfolio with the acquisition of Mottram Hall in Cheshire. 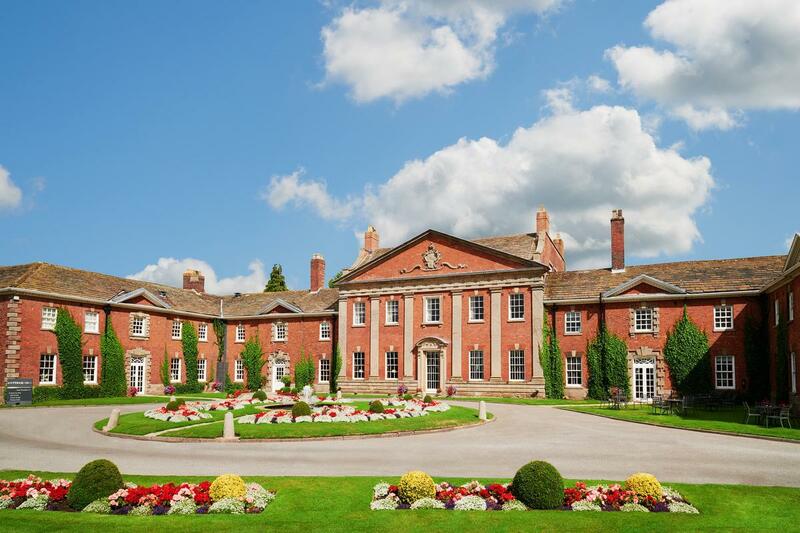 A £5.5m refurbishment is hoped to elevate Cheshire's Mottram Hall to become one of the leading resorts in the north of England. SpoRTA held it’s ninth AGM at Mottram Hall Cheshire on Thursday 12 May, which turned out to be the best ever attended with 79 members attending, representing 53 Trusts. This is a contrast with the first ever SpoRTA AGM held on 6 June 1997, which was attended by just18 Trusts, and is a reflection of the growth and development of Sporta over this eight year period.